Miami - A desperate banker needs to conceal stolen money. A Haitian-American gang lord wants to go legit. A Cuban-American hacker has an idea that will revolutionize the very future of money itself. Forced to work together, they unwittingly create their version of the American dream - organized crime 2.0. Explore a gang world we've never seen before: gangs that are made up of the very men and women sworn to uphold the law – cops. Only select officers make the cut, but once inside, gang members will do what they must to protect each other from enemies inside and outside their ranks. A group of up-and-coming hustlers stumble upon a truckload of stolen gold bullion and are suddenly thrust into the high-stakes world of organized crime. First aired July 19th, 2012. Aging superhero, Titanium Rex, and his has-been team known as The League of Freedom struggle to stay relevant in a changing world. "Chosen" follows Ian Mitchell--a husband, father and lawyer--who awakens one morning to discover a mysterious box on his doorstep containing a loaded gun and a photo of a stranger he must kill within the next three days. 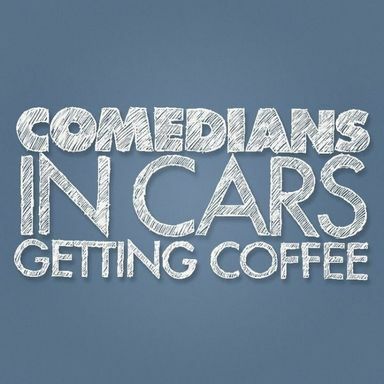 Ian quickly learns that if he doesn’t kill this man (Diedrich Bader), he may be killed himself along with his daughter who is being held hostage. Confused and desperate, Ian is transformed from an ordinary man into an unwilling assassin who must risk everything to protect his family. A heart-pounding thriller, the series features six, 30 minute episodes and co-stars Diedrich Bader, Nicky Whelan and Brett Davern. 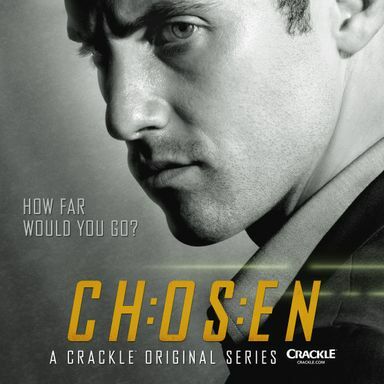 CHOSEN is produced by Mesquite Productions, Inc.
First aired January 17th, 2013. Ian Mitchell is a lawyer and father who one day receives a box containing a gun and a picture of a stranger, along with instructions to kill the pictured person. He is subsequently attacked by another stranger, and discovers that he has been chosen by a mysterious organization known as The Watchers to participate in a lethal game. The series follows a blue collar young man, Graham Connor, played by Christian Cooke, who leverages his way into this exclusive world by exploiting connections to antiquities smuggling rings he was exposed to as a soldier in Iraq. Cary Elwes stars as Arthur Davenport, a shrewd and eccentric world-class collector of art and illegal antiquities who mentors Connor. Quaid plays charismatic real estate shark/collector Samuel Brukner. Kate Bosworth plays Roxanna Whitney, daughter of the CEO of one of the two warring auction houses—and a leading account executive. First aired November 19th, 2015.